AirPura R600W Carbon Filter is AirPura Chemical and Odor Filter Canister for AirPura R600W central air purifier. 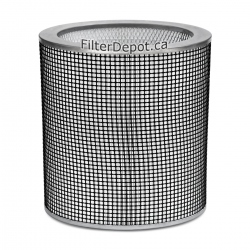 AirPura R600W carbon filter is original OEM AirPura replacement carbon filter canister. 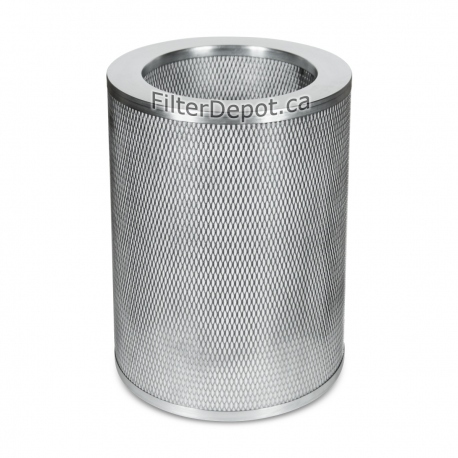 AirPura R600W carbon filter is 2-inch deep filter canister with 18 lbs. of regular granulated activated carbon adsorbent. 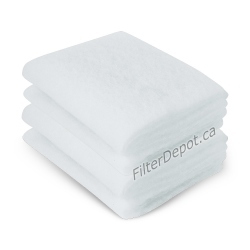 Large amount of adsorbent ensures fast and effective removal of all regular chemical substances and odors. 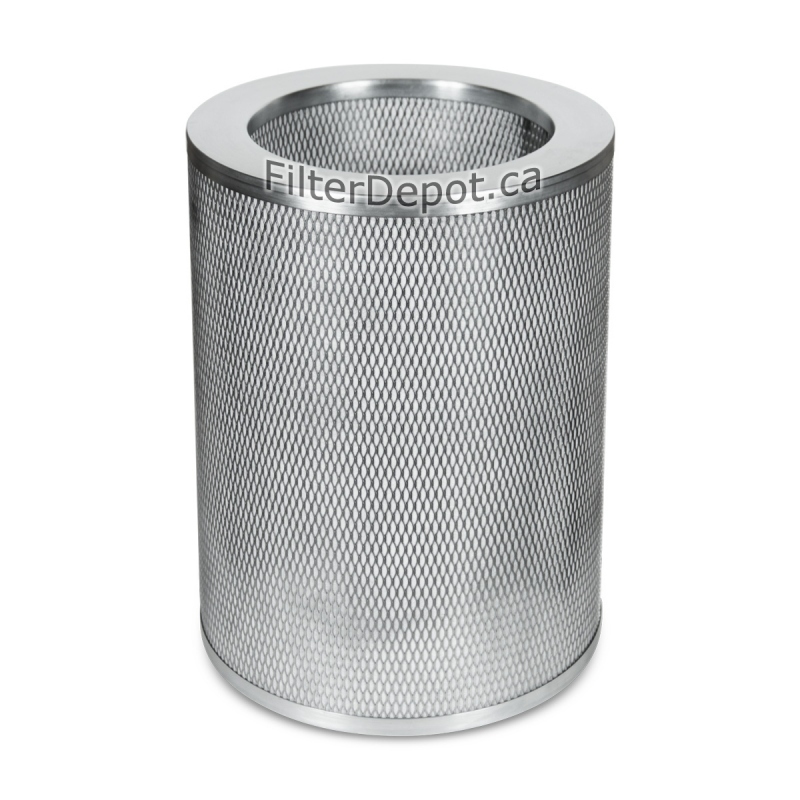 AirPura R600W carbon filter canister features the all metal construction to eliminate toxic off-gassing. 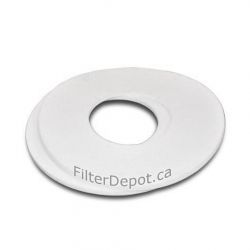 AirPura R600W filter's lifetime: 18 to 36 months (under normal residential conditions and usage).